Avoid a Fire – Choose the Right Bulbs! 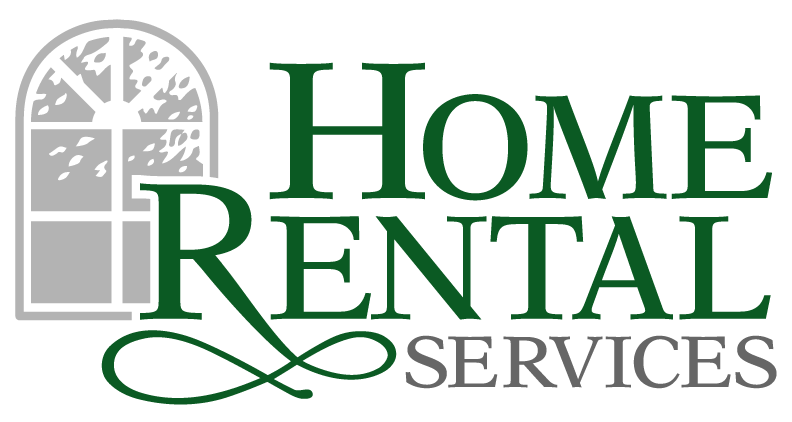 « Home Rental Services, Inc.
We are writing this post as a public service reminder that bad things can happen if you aren’t paying attention to the wattage of bulbs and fixtures. We recently went to a home because the renters were reporting that light bulbs in the master bedroom and laundry room weren’t working. They had replaced the bulbs and checked the circuit breakers, but still no light. When we inspected the fixtures, we were shocked to find burnt and melted wiring and damage to the fixtures! These were signs of significant heat damage and thankfully the problem was caught before there was a fire. The most important thing to do when you have this many choices in bulbs is to pay close attention to the wattage rating of the light fixture where you will install the bulb. On light fixtures, a sticker specifies the maximum light bulb wattage acceptable. You can use an incandescent light bulb with a lower wattage than specified, but using a higher wattage is dangerous. If you choose a bulb that has too much wattage for the fixture you are going to place it in, you run the serious risk of damaging the housing, wiring and starting a fire within your home. All of these are caused by the amount of heat generated by a light bulb. Incandescent light bulbs produce heat in addition to light, and heat output increases with wattage. Because of the heat generated, using a light bulb with a higher wattage than specified may cause the light fixture to overheat. Overheating damages the fixture and may melt the socket holding the light bulb, causing a fire. The wiring inside the light fixture may become brittle due to the heat from a bulb with wattage exceeding the specifications. In some cases, especially when wires inside walls and ceilings are affected, fires occur. Using light bulbs with the wrong wattage inside enclosed light fixtures, such as glass globes or wall sconces, increases the risk of damage or fire because the heat is less able to dissipate in the enclosed area. Royals Outing – We Won Stealing Home Plate!